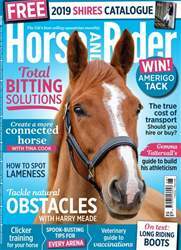 In this issue Horse&Rider brings you riding tips from Tina Sederholm on how to keep both horse and rider supple during training. 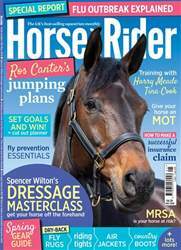 Blyth Tait also provides information on building the perfect jump, following on from his canter tips in the previous issue. 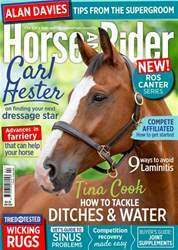 Get expert advice on re-training a rearer and maintaining the perfect muck heap. Also read up on how Carl Hester and Charlotte Dujardin keep Valegro in top condition. 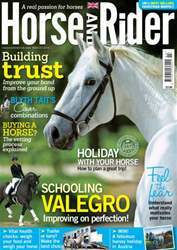 You could also be in with the chance of winning a fantastic riding holiday in Austria, as well as a whole selection of goodies including tickets and horse care products.